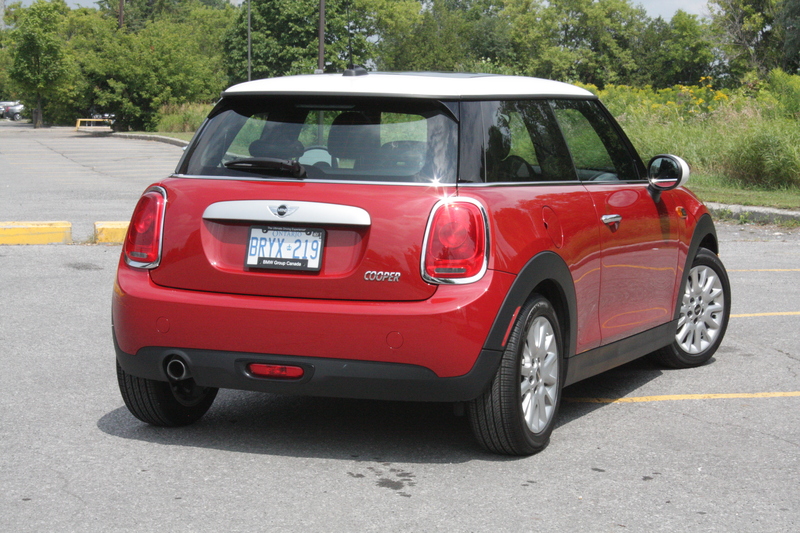 I love the Mini Cooper hatchback. 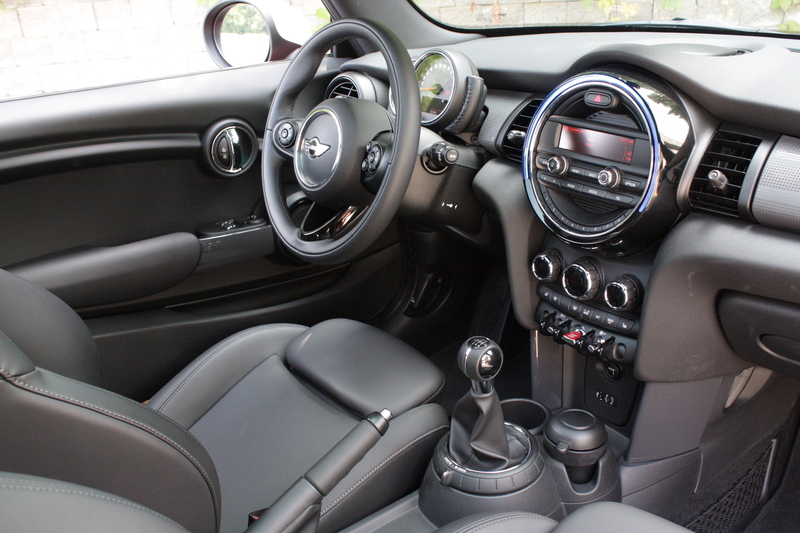 From its great proportions and stellar handling to its compact size, useful interior and great fuel economy, it’s just about the perfect choice for anyone who wants an economical and truly entertaining small car, providing you can swallow its premium price tag. 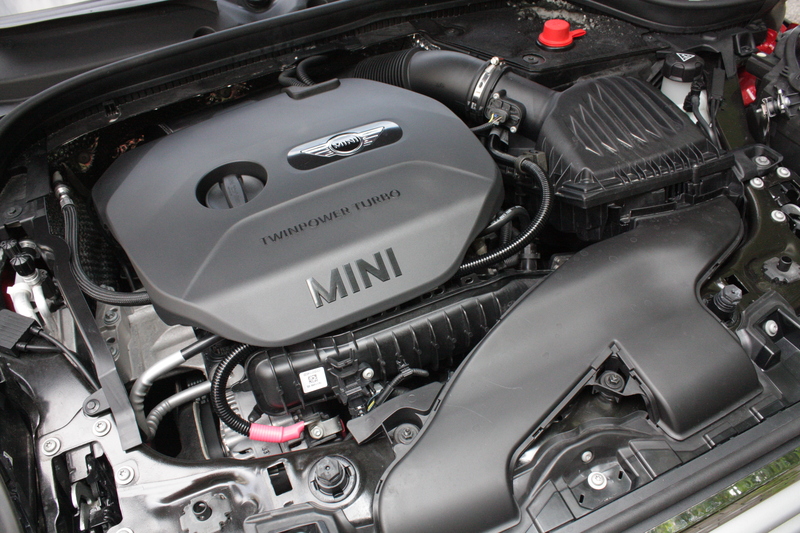 But a car brand can rarely survive on one model alone. 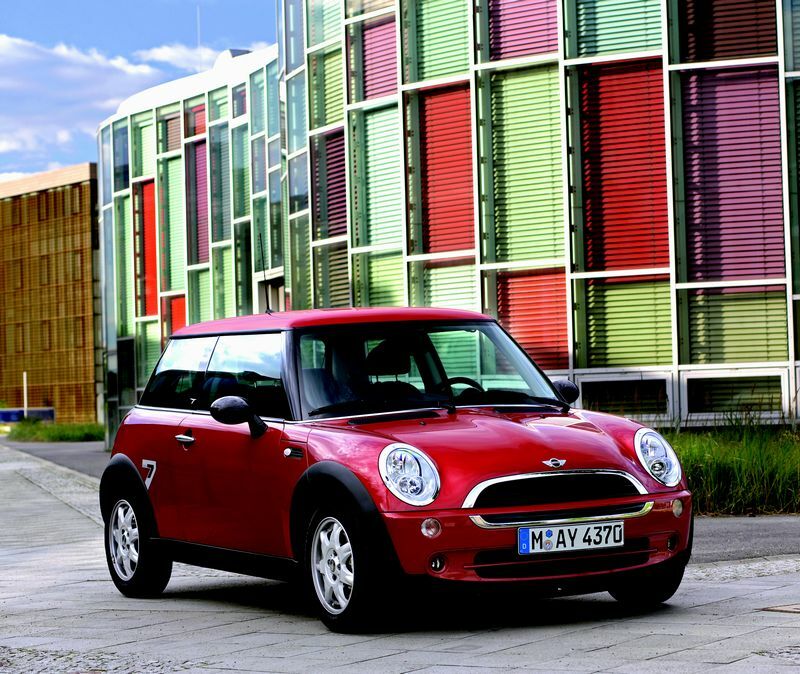 That’s why Mini added a convertible (2005), the wagon-like Clubman (2008), the Countryman crossover (2011) and most recently, this car, the Cooper coupe. 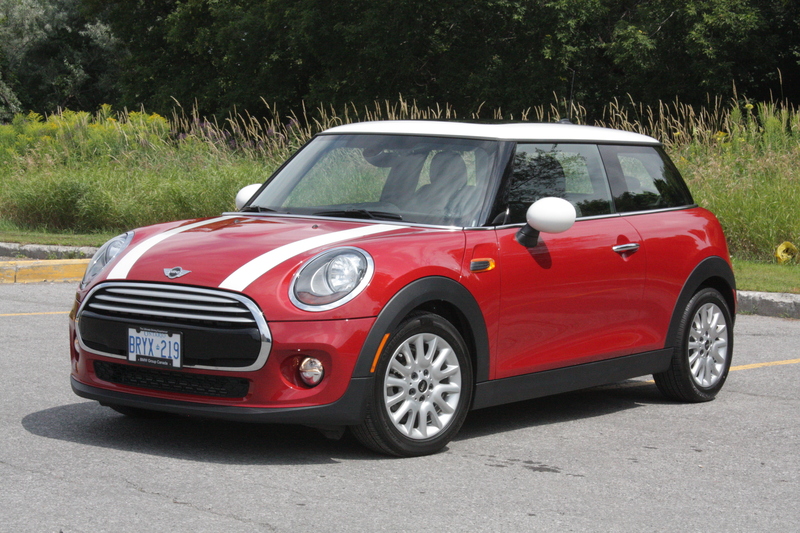 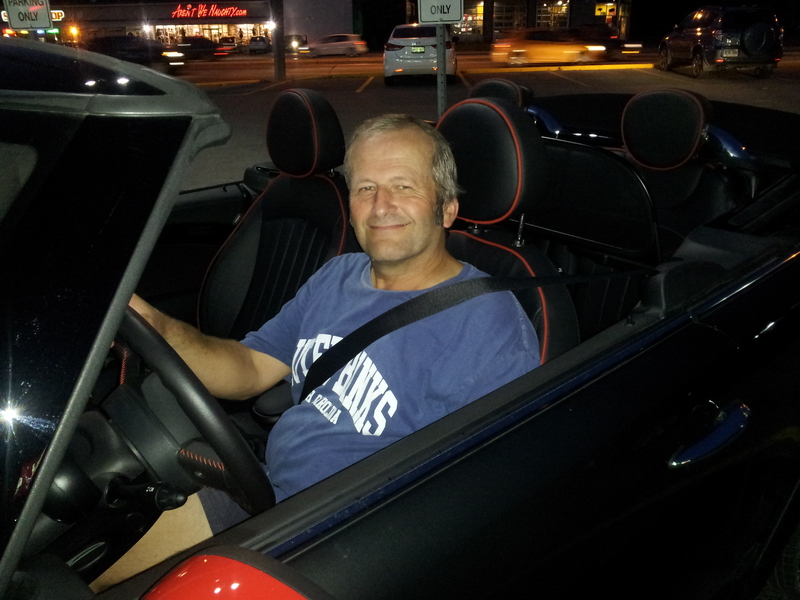 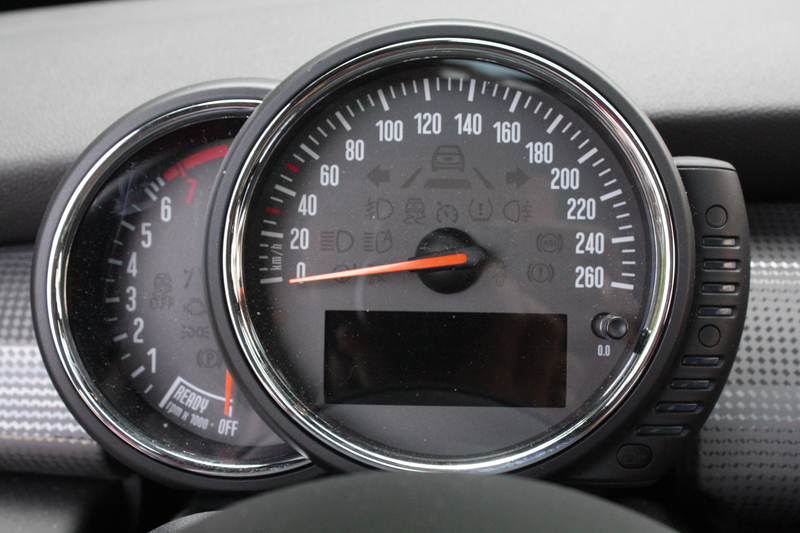 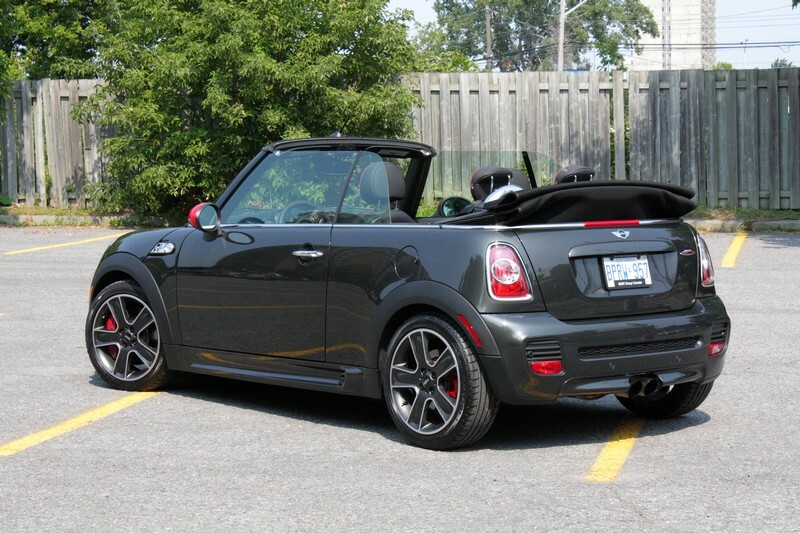 Click here for my opinion on buying a used BMW-built Mini Cooper. 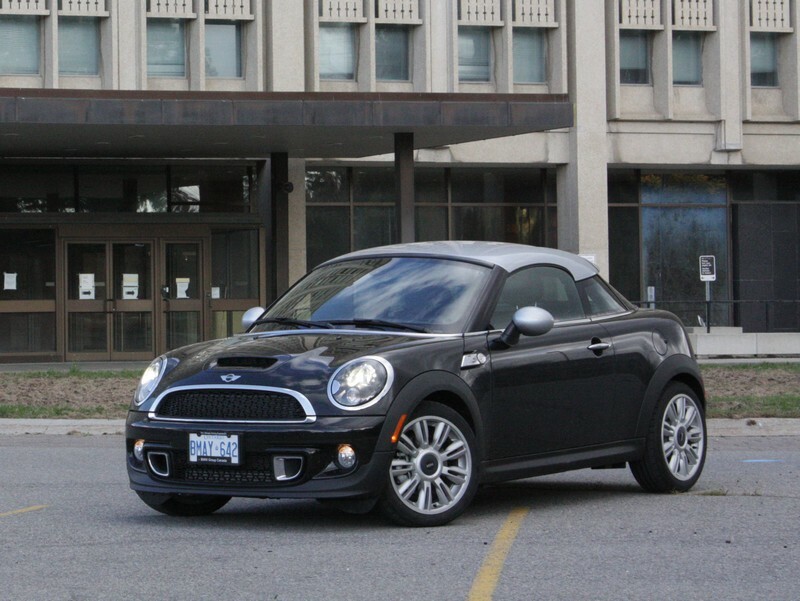 Arguably the best-looking and most entertaining car in its price range when it debuted in 2002, it’s too bad it’s had more than its share of mechanical problems, both major and minor.